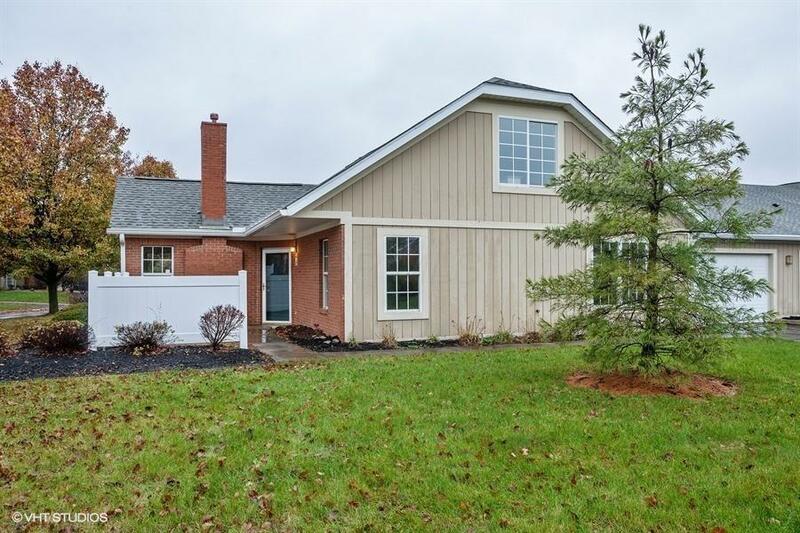 You'll love this beautiful 3 bedroom 2 and a half bath condo in Pickerington with 2 car garage. All new carpeting, new tile floors and freshly painted throughout. Ready to just move in! 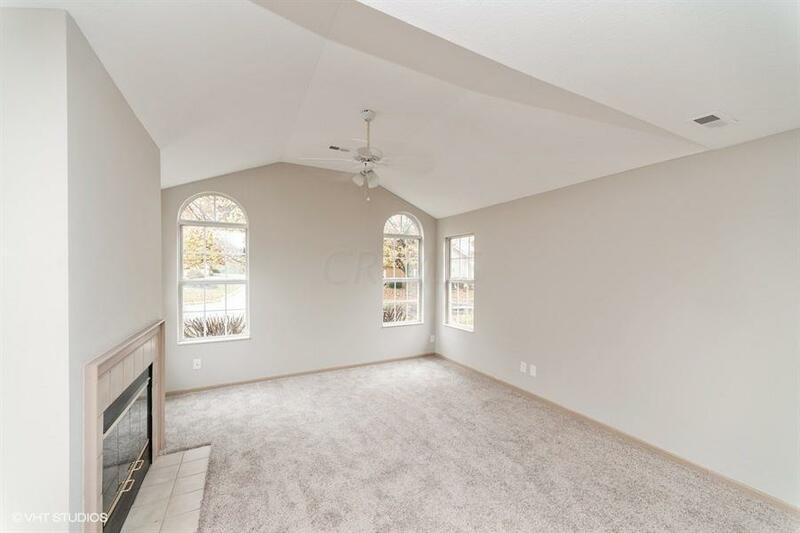 Great room with fireplace! New electric stove, microwave and dishwasher! First floor laundry! 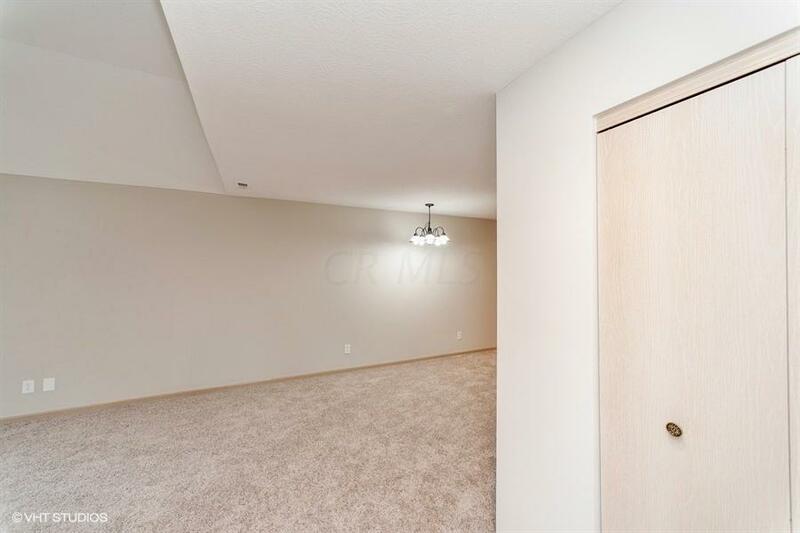 Large upstairs loft area has a full bath and could be additional master, office or den. 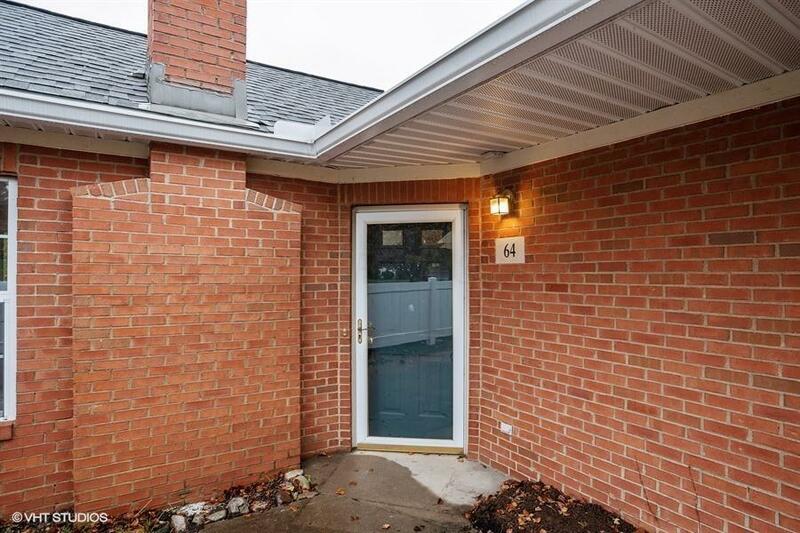 You'll also enjoy your private patio.